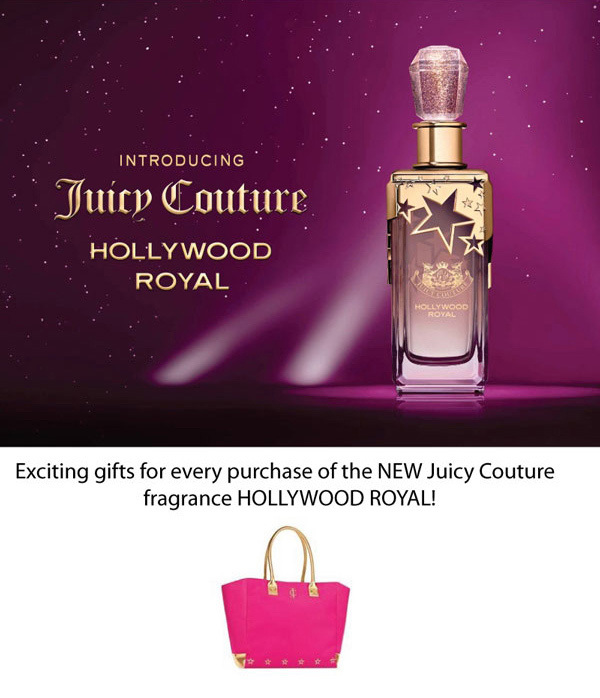 Get exciting gifts for every purchase of the NEW Juicy Couture fragrance HOLLYWOOD ROYAL! Terms and Condtions apply. Until supplies last. Promo runs. Juicy Couture Fragrance available at Central Department Store - Grand Indonesia, East Mall - G Floor.